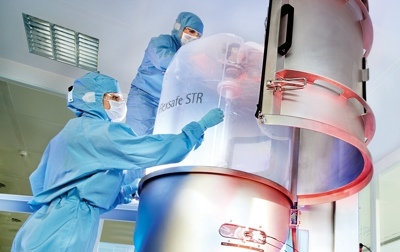 Wacker, a Munich-based chemical group, has expanded its biologics production facilities in Jena, Germany, with a new microbiology laboratory and equipment for process and product characterisation. 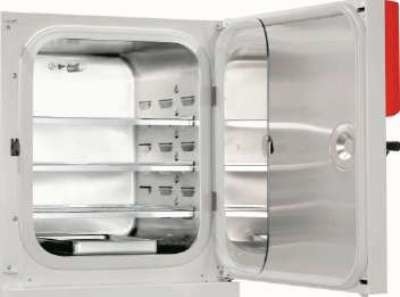 The site also passed an inspection by the Brazilian health authority ANVISA, which assessed the site’s quality standards. 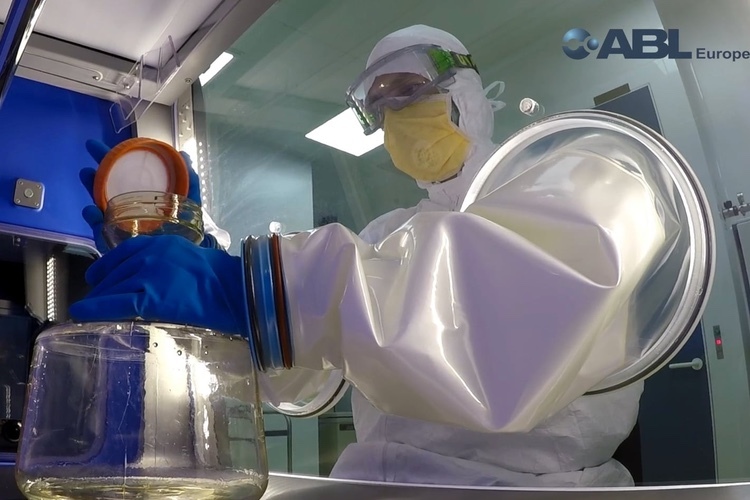 The inspection by ANVISA experts was arranged, because one of Wacker’s customers intends to market its cancer medication in Brazil. 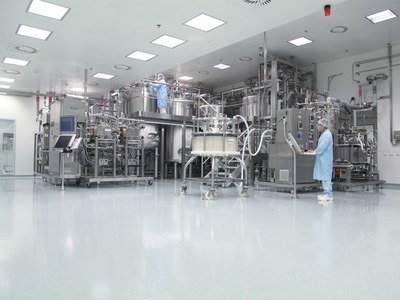 After a five-day inspection of the production facility, the ANVISA team confirmed the site located in Jena, Germany complies with good manufacturing practice (GMP) principles and standards for the production of high-quality active ingredients. 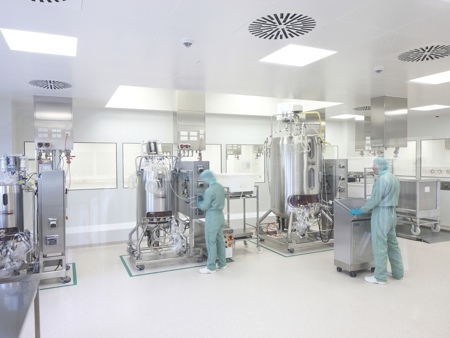 “In recent years, we have been continuously expanding our contract manufacturing capacity for biopharmaceuticals in Jena. 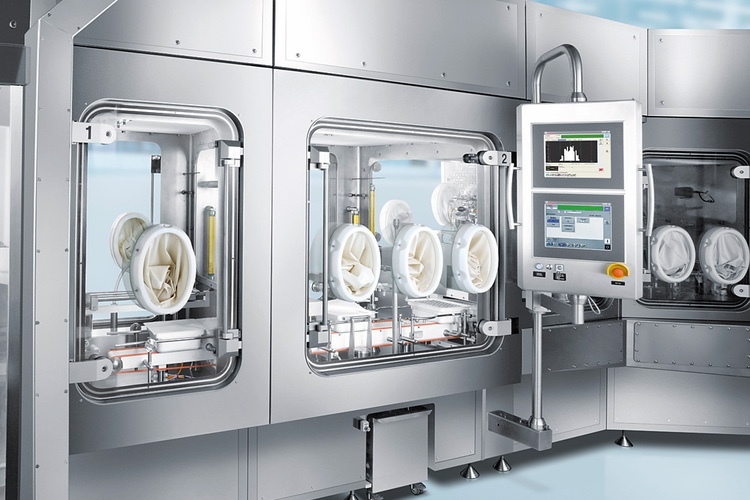 The new, modern production equipment has further enhanced the site, making our company fit for the future,” said Dr Guido Seidel, Managing Director Operations of Wacker Biotech. 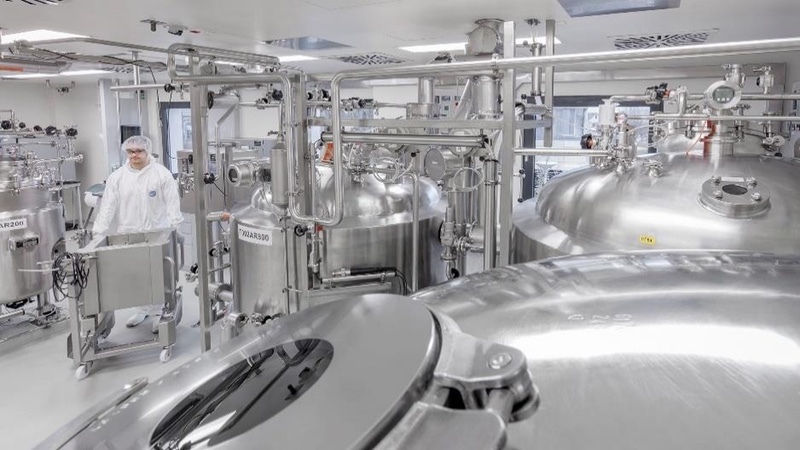 The company invested €2.5 million in a fully automated fermentation plant, including a new bioreactor with a capacity of 350 liters, a new separator for efficiently isolating cells and a new GMP cell-bank suite. 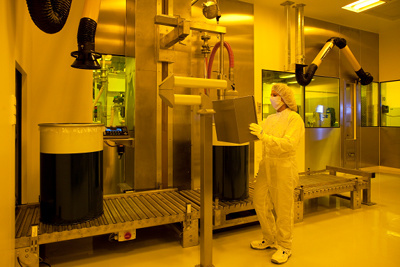 The suite enables independent cell-bank production and expands storage capacity for customer cell banks. 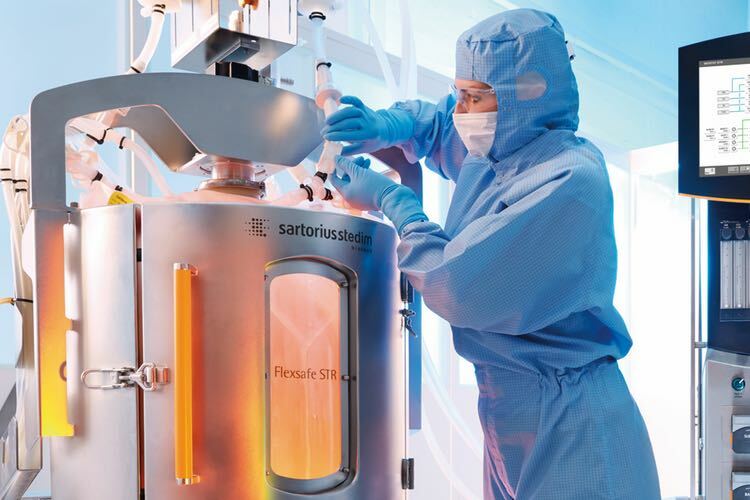 "We already received approval from the European Medicines Agency (EMA) in February 2016. 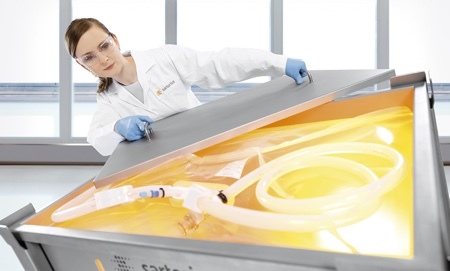 With the successful ANVISA inspection, we now have further confirmation from a respected authority that we are able to provide our customers with outstanding products and efficient production processes,” said Dr Susanne Leonhartsberger, Managing Director of Wacker Biotech.